Originally I was going to answer "What, How, and When" in this post, but on the advice from some of the experts, I have decided to break these up into 3 separate parts. A big reason why I'm doing it this way is that understanding content and content creation is a HUGE part of your social media strategy. To simplify this topic too much and not cover all of the basics would not be in anyone's best interest. "Think of Web content as the public conversation that happens between you and the visitor, whether the conversation is one-way (from you to the visitor), two-way (between the visitor and you), or conversation among visitors." 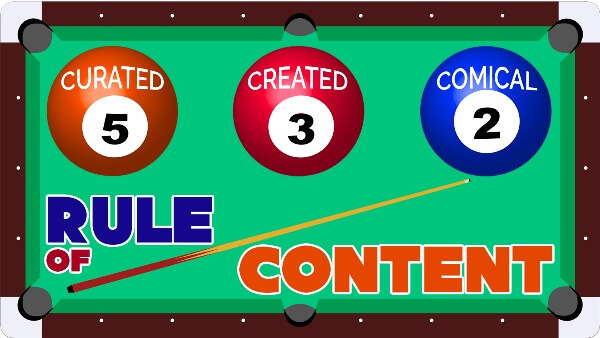 So basically, any information which is engaging, relevant, reliable, interesting, entertaining or enlightening in the form of text, image, video or audio can be considered "content". QUALITY, not quantity wins! 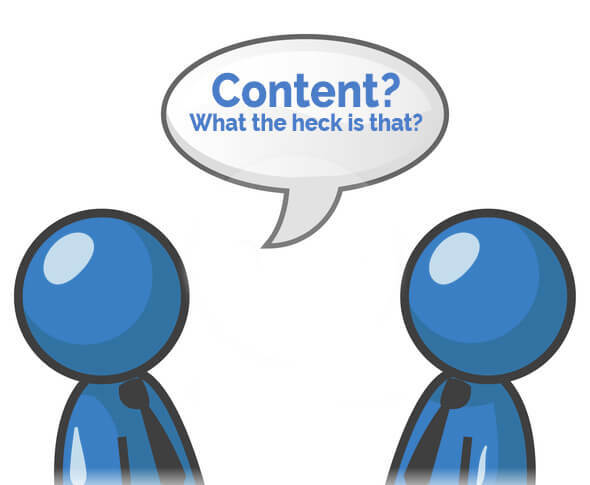 - Even if you only post content once a week, make sure it's information your audience wants. Throwing irrelevant junk at them every 3 hours is going to lose you a large portion of your followers! 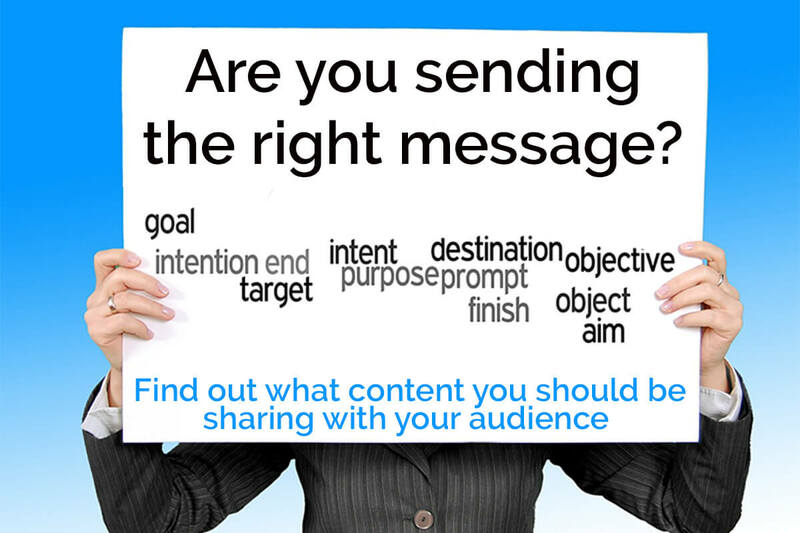 SPEAK to your audience - Have a voice when it comes to your content. Tell a story, make them laugh, be engaging - that is what will keep them coming back for more. CREATE in your own style - Everyone has a style. Be funny, witty, analytical - whatever your personal style is, embrace it and be consistent. APPEAL to emotions and needs - Your audience wants to feel like the time they spend with you is worth it. Make them laugh, solve a problem (or get them heading in the right direction anyway), hell, make 'em cry if that's your thing. Either way, you are connecting with them and THAT is what's important. 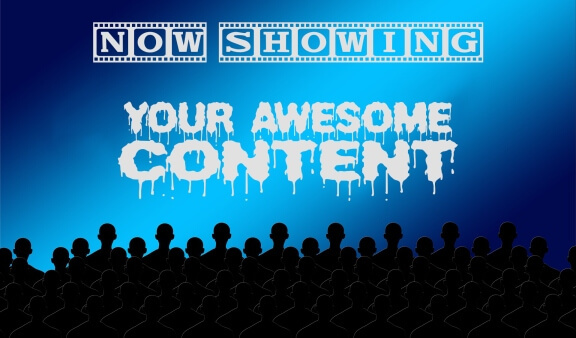 5: Should be content from others that is relevant to your audience. 3: Should be content from you that is relevant to your audience but not sales focused. 2: Should be personal, fun content that helps humanize your brand. "Today, it’s all about user intent, the value of your content and writing for the reader. And not just any reader. Writing for the reader you want, the one you’ve outlined in detail. For the best results, think about what kind of content would be most valuable to your audience. In other words, what is their intent? Why did they come to your blog? What kind of info are they hoping to see from you? The best way to answer these questions is to really know your audience (your customers and potential customers). What are the struggles they face? What problems do they need solved? Once you can figure out how to answer these questions better than anyone else in your niche, your traffic and subscribers will go up up up (and fast)!!" So now you know who your audience is, where they are in the Social Media world, and what to say to them. Next item on the To-Do List is to craft your message and get it ready to be heard. I'll show you how and give you some really useful tools next Monday in Part 3.